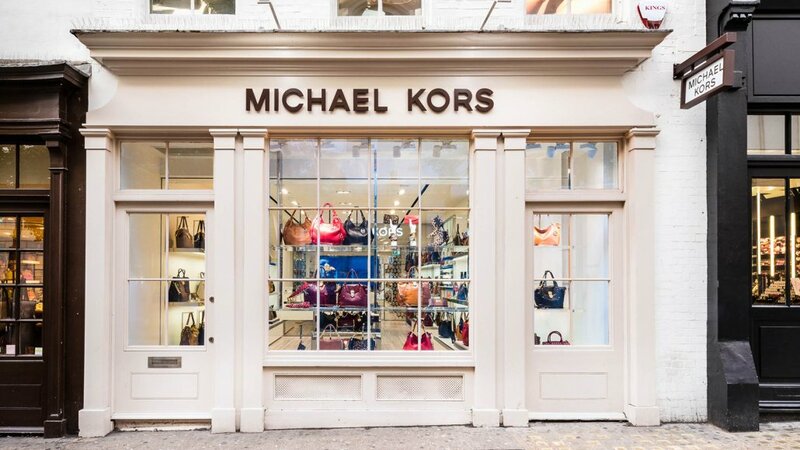 ‘It brand’ Michael Kors opened its fifth UK store in Covent Garden in 2012, further proving its growing popularity with British shoppers. 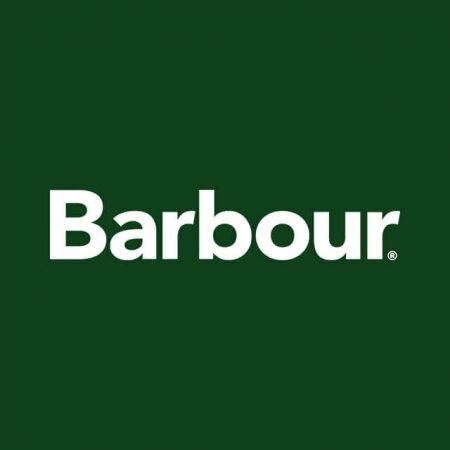 The American designer brand has become known for its minimalist dressing in modern cuts and coveted handbags ever since it launched in 1981, but has recently hit its golden age, successfully tapping into the wants and desires of new and old customers. The brand, a highlight on the New York Fashion Week schedule each season, sells womenswear and menswear but it’s their accessories that really get hearts racing. 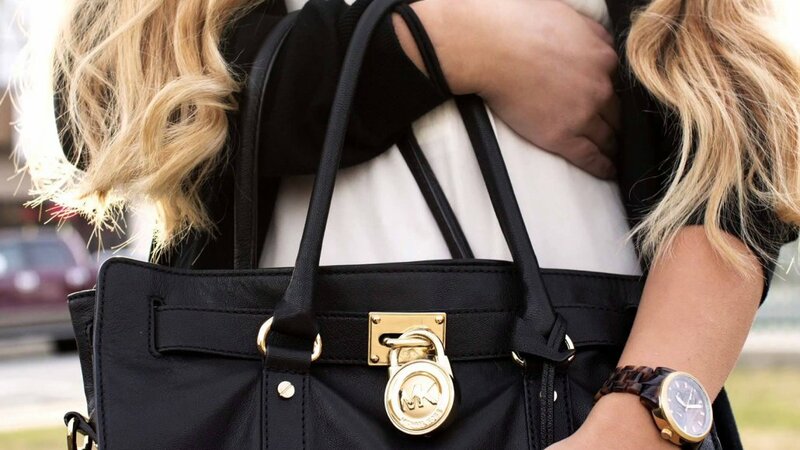 From brightly coloured leather handbags with the MK circular logo bag charm, to both traditional and smart watches with interchangeable straps, you’ll find them right by the entrance of the store, making it impossible to walk past without wanting to take a look. Jewellery, shoes, wallets, phone cases, eyewear, and key rings are also hugely popular. Designed for the jet setting crowd, with the label being stocked in almost 60 countries, London is the perfect destination. 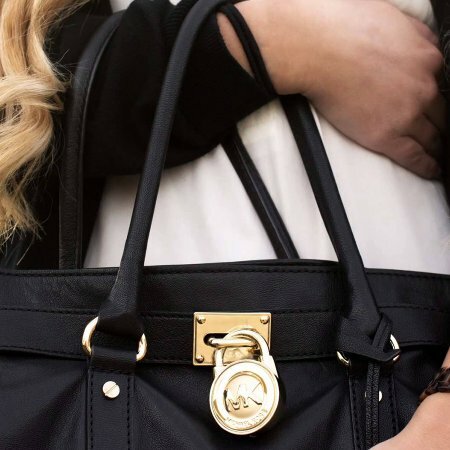 An international city that welcomes citizens of the world on business and pleasure, Michael Kors provides the perfect uniform for a life spent enjoying the best the world has to offer. 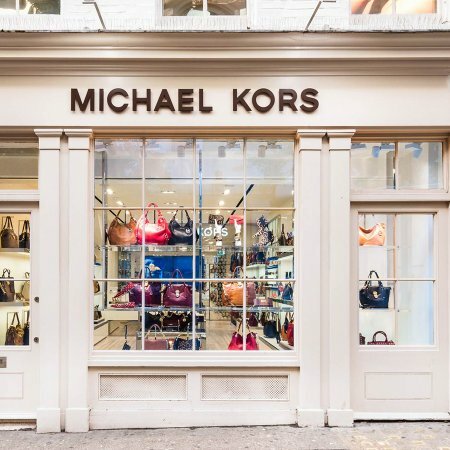 Michael Kors is not only one of the most-respected fashion designers in the US, he’s also widely regarded for his philanthropic work. A supporter of the God’s Love We Deliver initiative for many years, he continues to help them distribute meals to those suffering serious illnesses such as HIV/Aids and cancer. In 2013, he created the 100 Series watch to help raise significant funds for the United Nations World Food Programme with a portion of the profits from each sale going to the cause. The 2,523 square-feet store on James Street is sleek and glossy in elegant shades of cream with flamboyant touches such as zebra print couches. The Covent Garden branch offers a more intimate experience than their nearby Regent Street flagship for a relaxed and personal service.